More and more people are searching for local businesses online. They are searching in your town. 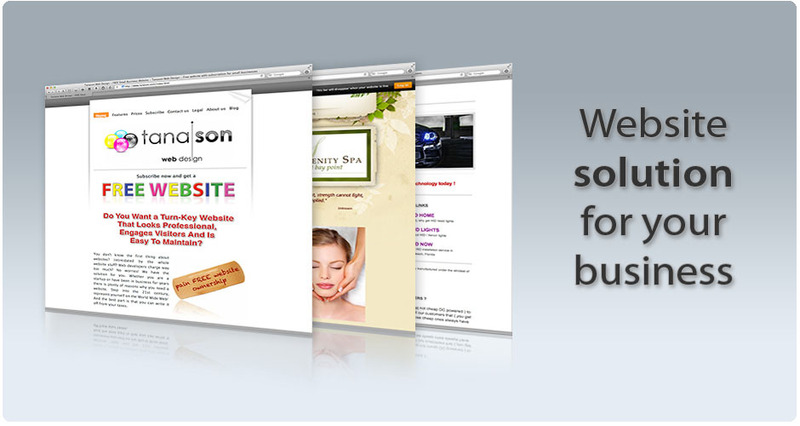 Without a website, you are missing out on thousands and thousands of dollars. Think about what one customer is worth to you. How much are you losing a year by not having a website? You would be shocked! You don't know the first thing about websites? Intimidated by the whole website stuff? Web developers charge way too much? No worries! We have the solution for you. Whether you are a startup or have been in business for years there is plenty of reasons why you need a website. Step into the 21st century, represent yourself on the World Wide Web! Watch this Google commercial to see how the the internet can help even a 220 year old business.